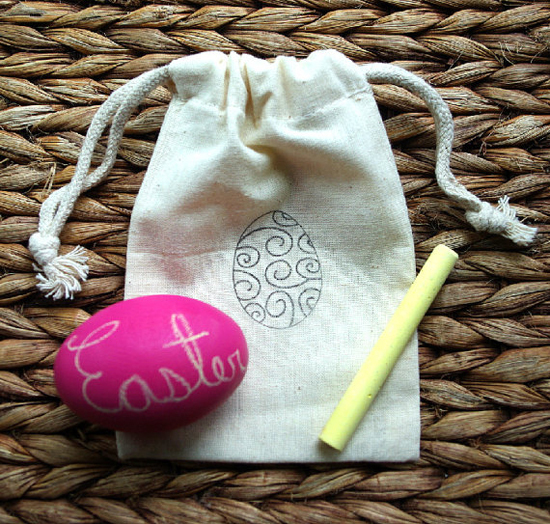 Add your own message to this custom-colour wooden egg. Perfect non-choc treat for Easter. From Indie Bambino Toys.